Bier Haus is a German beer fest themed video slot, which has proven to become bigger and bigger over the years. However, the event has become better known as Octoberfest, which has also spread to other regions of the world with the same theme and activities. 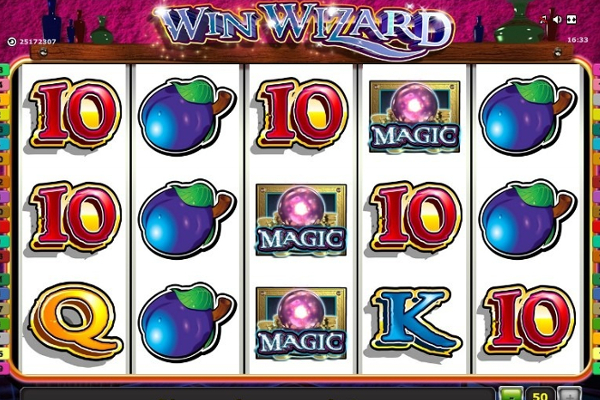 Now WMS Gaming has added a well-designed video slot to feature the event and provide players with the ability to activate a number of impressive winning opportunities while waiting for the next event to begin. 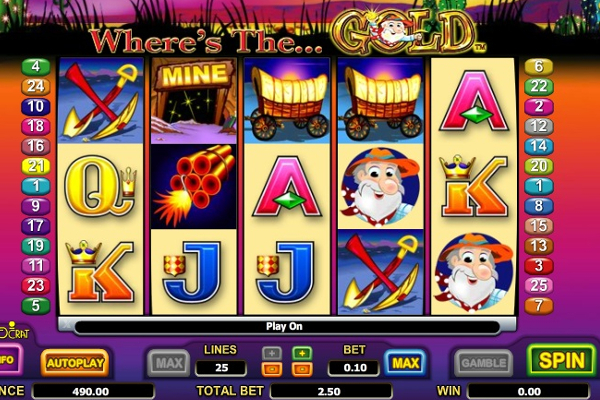 The game includes bonus features and a wide range of symbols that have the ability to offer winnings up to 500 coins when the man with a mustache and jug of beer appear 5 times on a single payline. WMS Gaming has once again managed to create an impressive arraignment of graphical features and bonuses to impress all players. This begins with a lifelike background that features the walls of a German pub with the reels in green appearing in the center. 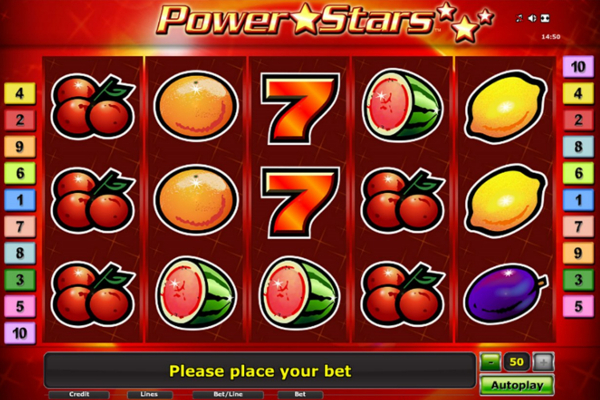 The reels show 4 symbols each, which includes card symbols such as clubs, diamonds, hearts, and spades to present the lower payouts along with a German city, the Bier logo, a mug, musical instruments, and much more to offer higher winnings when they appear from left to right on any of the paylines. 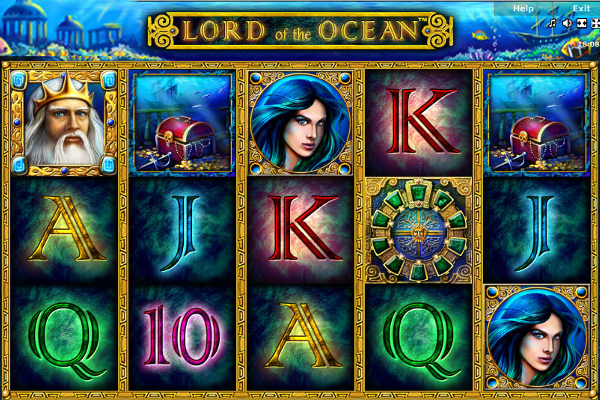 Bier Haus provides an easy to use layout with all the game options and settings displayed below the reels. Here players will be able to choose the bet per line for each of the 40 paylines featured, and enjoy the rewards granted when combinations line up on the 5 reels available. 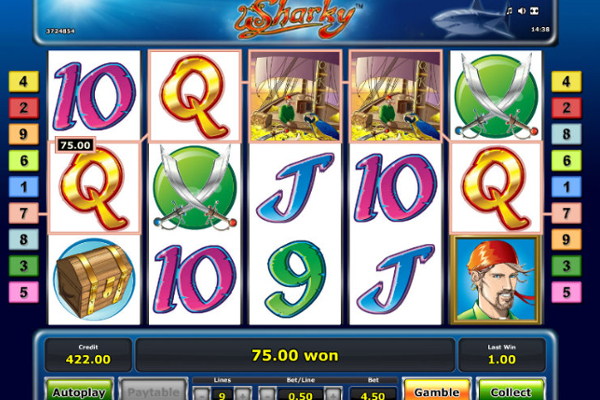 The wager amount can be adjusted between spins and provide values that are sure to satisfy all players. 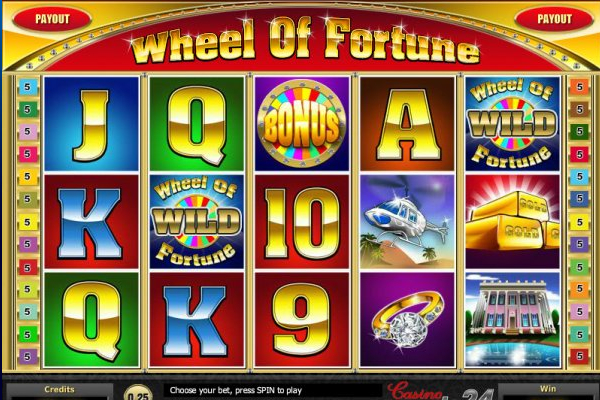 In terms of bonuses, players will find there are scatters, wilds, and free spins to boost winnings. The wilds are presented by the 3 beer glasses and can show up anywhere on the reels to offer more combinations. These can copy other symbols and reflect their value to extend combinations. However, any bonus symbols are excluded. The scatters are shown by the blond girl holding beers in her hands. 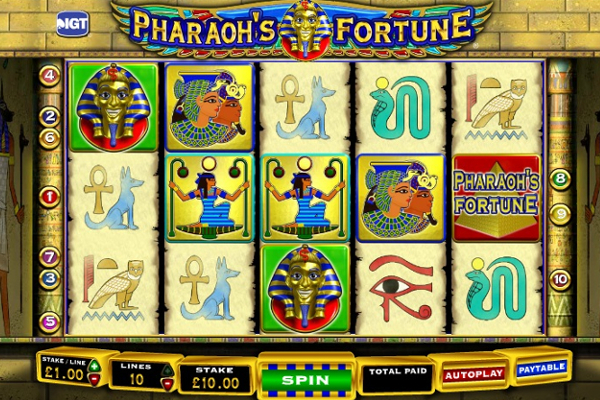 Her symbol needs to appear in a consecutive order and include at least 5 of the symbols to trigger 5 free spins. 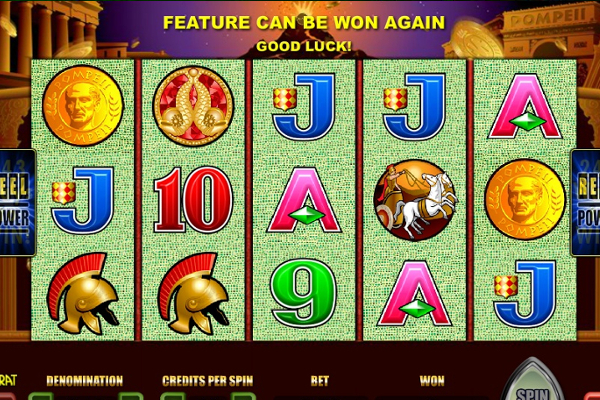 However, the more symbols you get, the more free spins you will receive. 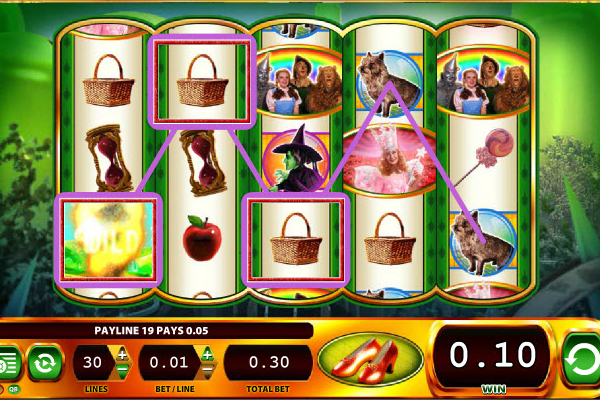 It’s possible to win a huge amount of free spins as the girl appears stacked on the reels, meaning she can fill the reels completely. 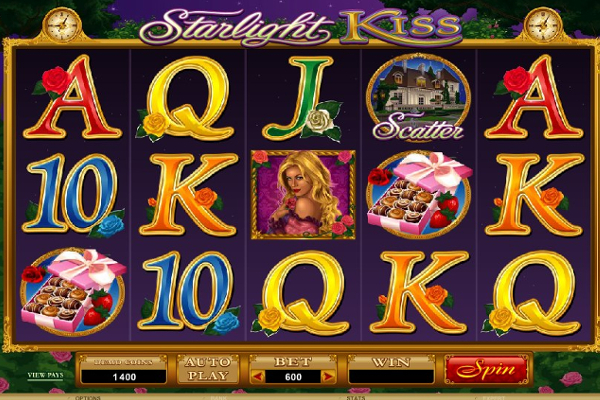 In the free spin feature, she will change to a green background and provide the opportunity to win even more free spins. The feature will also include sticky wilds to offer boosted reward opportunities. Bier Haus is a great game for anyone to enjoy as the bonuses and features are not only for those who are looking forward to the next event. Players who don’t have any interest in going to the beer fest are sure to enjoy the range of winnings and bonus features included, not to mention the impressive theme and the way the game has been created. WMS has managed to impress with their design abilities, but if there was one thing we were hoping to see, it would be a bonus feature that represents one of the many games played at the beer fest events.